Going above and beyond the typical elective credit these Honors courses give you the opportunity to engage in ideas and experiences that will change the way you see the world! 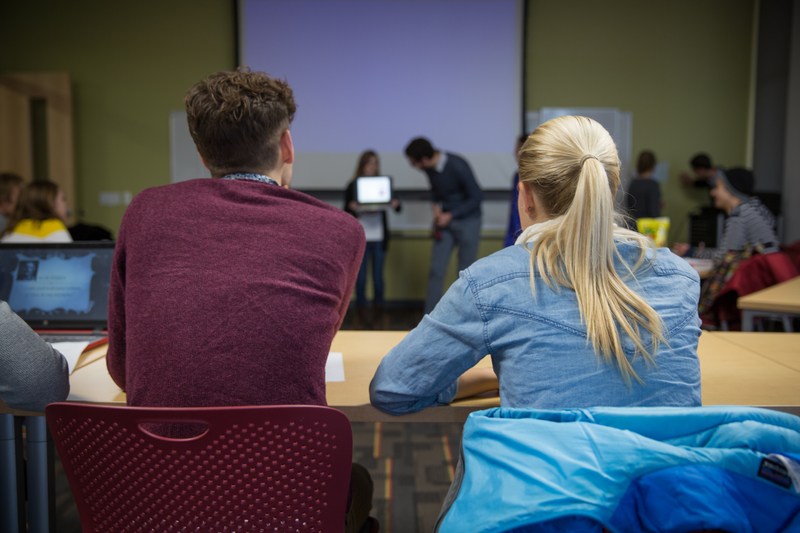 From writing your own novel, to completing a documentary film or working with local elementary schools these courses redefine what “college courses” can look like! Take part in the first undergraduate workshop of its kind in the nation. Familiarize yourself with the fundamentals of astronomy and apply your knowledge to teach and inspire young scientists in our community. Move beyond stigmatizations of drone technology and consider the current discourse surrounding them. See what unique courses Honors has scheduled for the coming semesters! Argue against Galileo's detractors, debate the French Revolution, and defend the ideas of your teacher Socrates! Do just that in this unique role-playing curriculum!